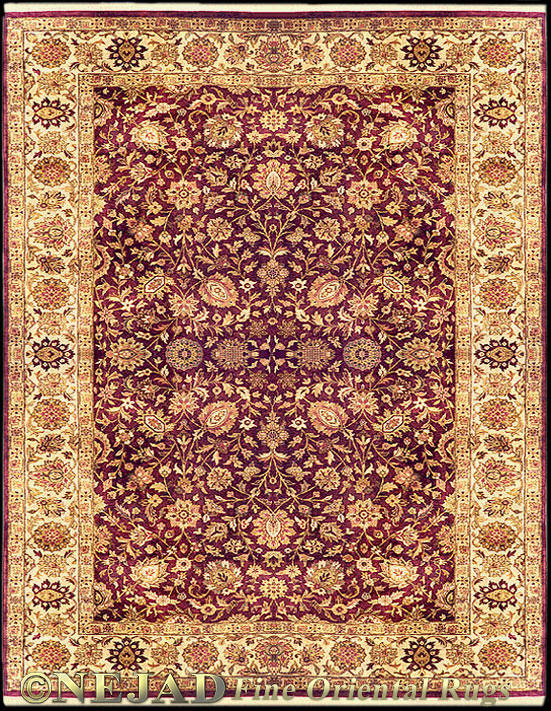 The Signature Museum Collection, offers an exquisite group of distinctly beautifully hand woven rugs featuring the most magnificent classic Persian rug designs. Master weavers create each rug by hand using superior quality New Zealand Semiworsted Wool and the best rug dyes available. The Signature Museum Collection represents the very finest in quality and design.